A couple of days ago I got a request from a reader of this website from the British Automobile Touring Association of Nova Scotia (BATANS) to take a look through the 1961 and 1962 issues of Canada Track & Traffic for an advertisement for the Vaudreuil GT. I took a look but I did not find the advertisement. But another reader found a letter to the editor shown below in the March 1963 issue of Canada Track and Traffic. We dubbed this car the “Vaudreuil GT”, although the letter does not name the car. The image of the car is not very good, but the Vaudreuil GT looks to be a nice looking car. The fiberglass body has a nice flow to it. Makes you think about a road trip to Quebec. While contemplating the Vaudreuil GT, I thought of a car that I had recently seen in the G. William Krause book “The Illustrated History Of Triumph Sports and Racing Cars”. In that book he has a brief story about the Conrero. In 1961 Triumph commissioned Virgilio Conrero to create four special cars for the 1961 24 Hours of Le Mans. Due to tight finances, Triumph ended the program after only one car was built. This car, the Conrero, is shown below. As you can see, there are similarities between the Conrero and the Vaudreuil GT. The Conrero is similar to the TRS body cars that Triumph raced at Le Mans in 1961. Perhaps these cars were the inspiration for the Vaudreuil GT? Apparently the Conrero sat in the back of the Triumph factory for a long period of time after which it was sold to a private collector. Krause says in his book (dated 2017) that it has not been seen since. 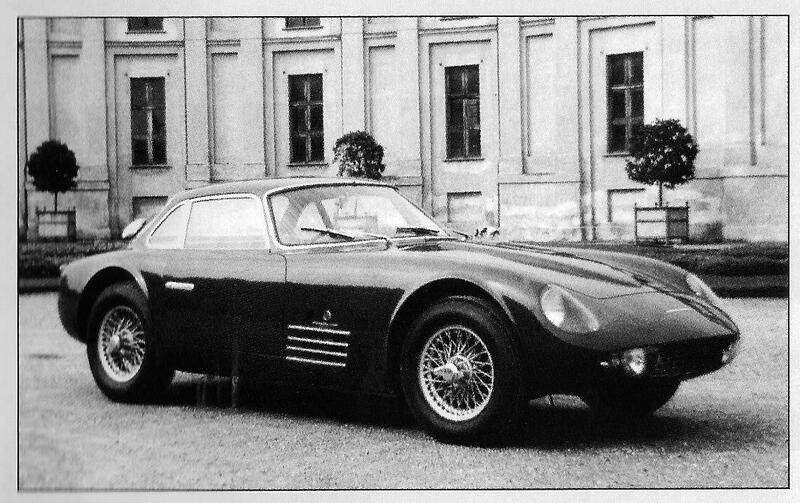 While looking through the Krause book, I saw another eye-catching variation on a Triumph sports car, the Triumph Italia. This car is shown below. In the late 1950s Triumph was working on a replacement for the TR3. 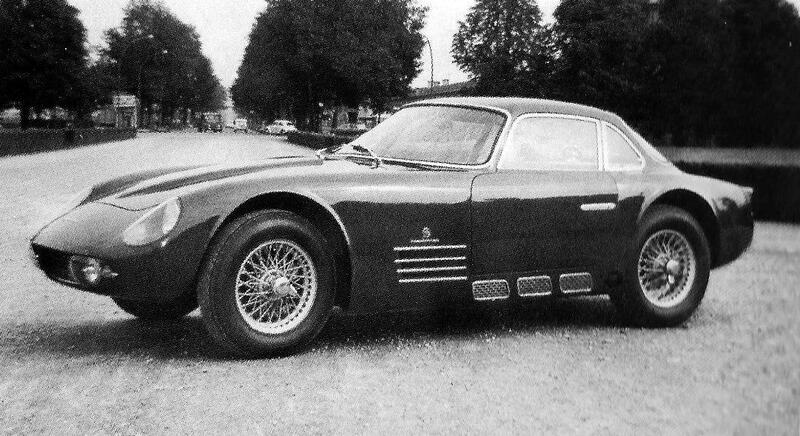 Vignale built the car, now known as the Italia, in hopes that Triumph would commission Vignale to design the Triumph TR3 successor. 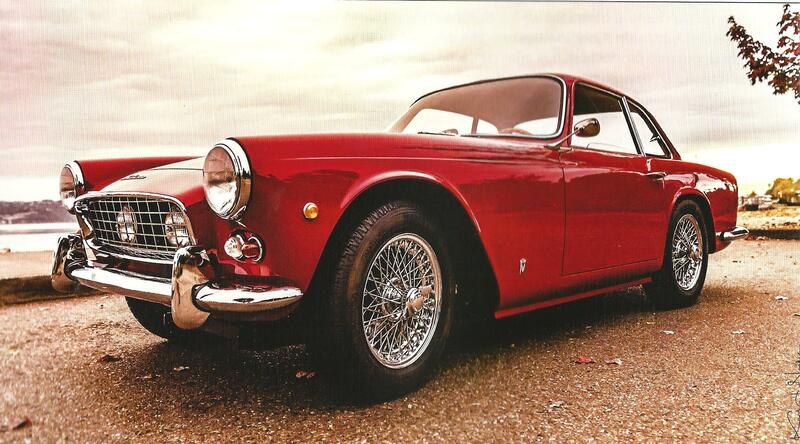 Triumph was not convinced to hire Vignale and eventually selected the Michelotti design for the TR4. I would have liked to have had a say in that decision. These are some body style variations that were “out there” in the early 1960s. 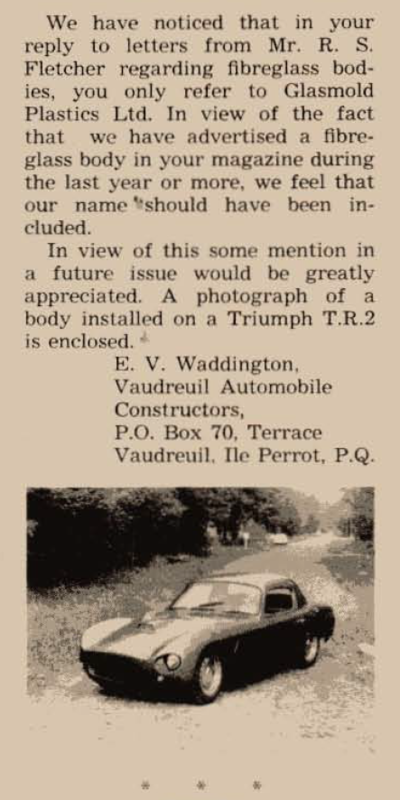 I certainly would be interested in obtaining further information about the “Vaudreuil GT”. This entry was posted in Uncategorized and tagged Triumph Italia, Triumph TR3, Vaudreuil GT. Bookmark the permalink. Thanks for sharing a couple of photos of my Triumph Italia 2000 GT (Vignale #227).